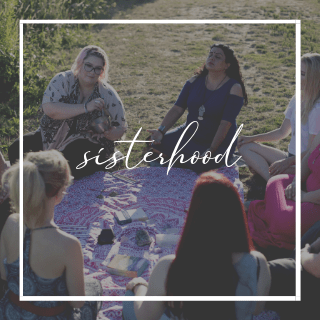 The SSE is my online community of women who are supporting each other in bringing the sacred back into our everyday lives. 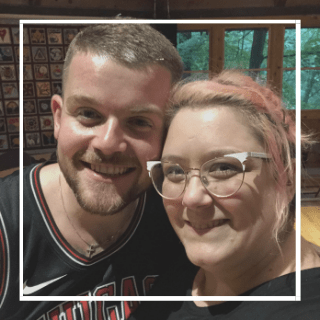 By re-igniting our connection to Self, and each other, we tap back into our purest potential, bringing back the sparkliest bits that have maybe felt a bit faded. It’s about taking a good life and making it a GREAT one. Registration opens only once a month, so make sure to sign up to get notified when the doors open. I take an inside-out approach to branding and design – so instead of making the primary focus about how things will look, I reach down deep and explore how things will make your dream clients feel. All of my work is intuitively-guided, and I mix my corporate design experience, with my spiritual energetic gifts when I create. When it comes to mentorship and coaching, I bring a lot to the table with a rich past as a corporate rebel and graduate of the school of hard knocks. 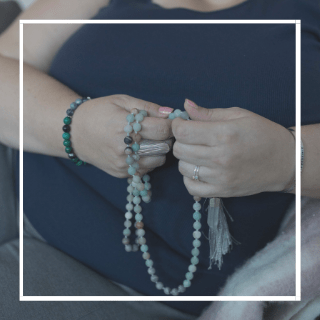 I enrich all of that experience by channeling divine guidance from your angels, guides, and Akashic Records using psychic tools to support you in the most soul-aligned way. 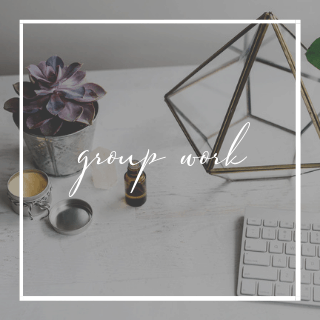 My promise to you is this: I will take the time to really see you, exactly as you are, and together, we’re going to create some magic that will feel wholly aligned for you, and totally magnetic for your dream clients. I’ve been working with energy since childhood (though I had no idea I was doing it then), receiving diving guidance using cards for over 20 years, and been creating intuitively for so long that I didn’t even realize I’d been doing it. 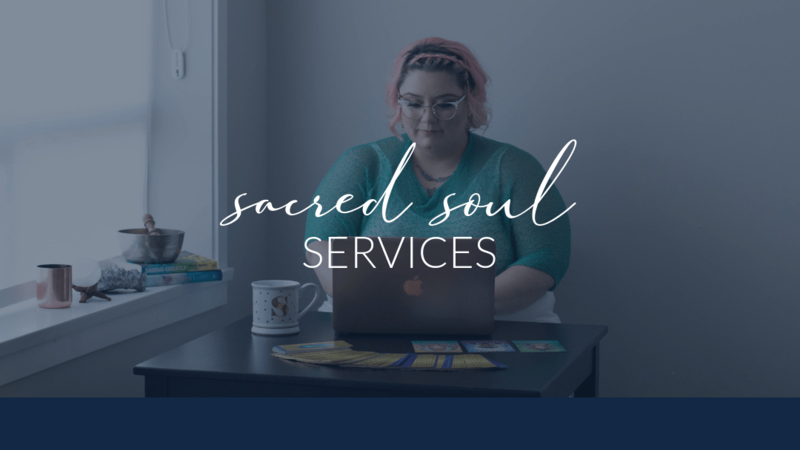 It wasn’t until 2016 that I started to actively co-create for my clients, calling in divine supports, channeling content and designs, and using my intuitive gifts to help me navigate client projects. In order to take my work deeper and support my clients in more meaningful ways, I took the gifts I’d developed informally and backed them with investments in training and development. I’m a certified Medium, Akashic Records Consultant, oracle card reader, and Angel Guide. My average work days include meditation, oracle cards, and angel prayers for clarity and energetic management, plus the usual social media networking, occasional Netflix binge, and kitty cuddles to keep me grounded. For design work, you need that perfect chemistry of technical skill and emotional connection. They should be someone who gets what you and your business are all about, who you’re targeting, and how you’ll use the work you’ll do together. They need a keen eye, a deep understanding about how to help you show up in the most aligned way, and the technical proficiency to bring your vision to life. For intuitive work, you need an experienced reader who can work with their guides and yours to help you remove any barriers you have to being fully seen and expressed, and to understand your heart’s truest desire. They need to be a clear channel with the confidence to bring forward only the messages that are in support of your highest good, highest truth, and highest purpose. It’s important for me to know I’m the right person to help you breathe life into this next chapter in your life and your business. It’s why I start every project off with a Compatibility Call.